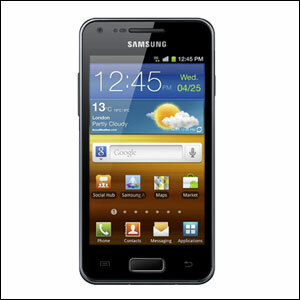 The Samsung Galaxy S Advance features a 4 inch Super AMOLED display, 1GHz processor and comes pre-loaded with Android Gingerbread operating software. Samsung Electronics today announces the latest addition to its Android powered Galaxy portfolio, the Galaxy S Advance, which features a sleek curved design with dual-core performance. 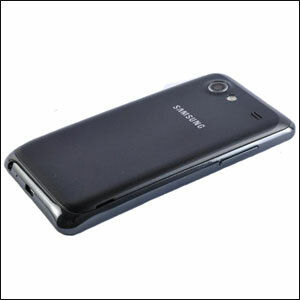 The Galaxy S Advance strikes the perfect balance of style and performance. 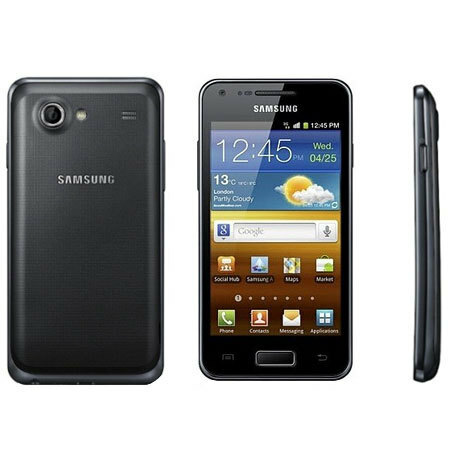 Powered by a dual-core 1.0 GHz processor and HSPA 14.4 Mbps connectivity, the Galaxy S Advance delivers great versatility and a highly responsive interface for easy multitasking – allowing smoother screen transitions, faster image processing, plus enhanced Web download and browsing. 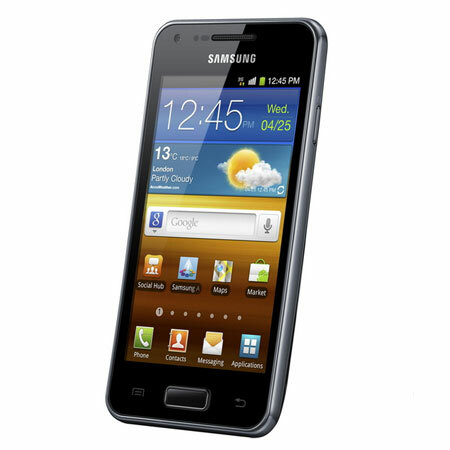 Running on Android Gingerbread and featuring Samsung’s TouchWiz user interface, the Galaxy S Advance enables users to stay connected through Samsung’s Hubs range, including Music, Reader and Game Hubs. Samsung’s cross platform communication service, ChatON, is also provided, bringing together into a single community by using phone numbers instead of usernames and passwords, allowing for easy instant messaging, group chatting and sharing content in multiple formats to make messaging simpler and more intuitive than ever. 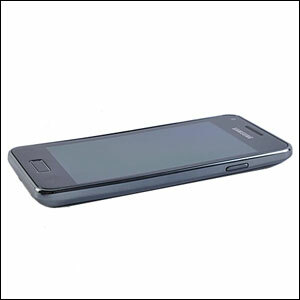 This handset is covered by a full 24 month manufacturers warranty.